A broad range of accessories is available for the SMART EVO series. These various accessories enable smooth workflow and support multiple applications in all environments. 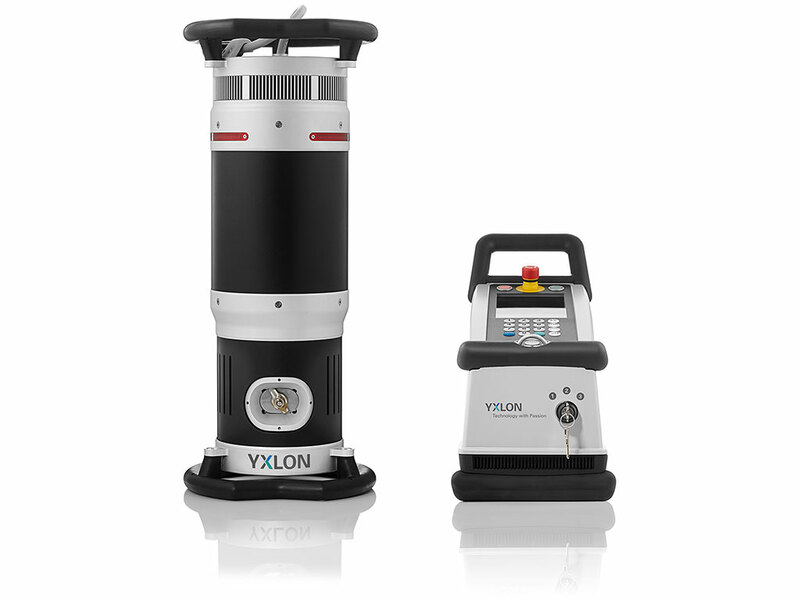 YXLON offers an agile tube stand solution for all the portable directional tube heads, based on a 4-legged stand combined with a cradle for the tube head. 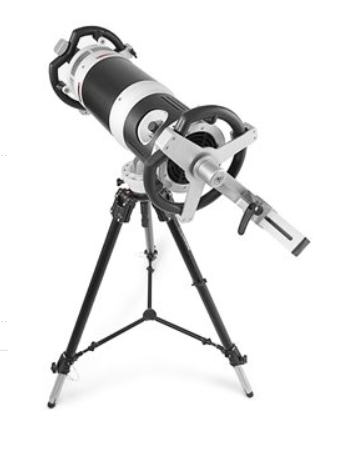 The 4-legged tube stand features individual steeples adjustment of each leg, 360˚ rotation around two axes and indication of position on both axes. YXLON offers an agile tube stand solution for all portable directional tube heads, based on a tripod combined with a cradle for the tube head. 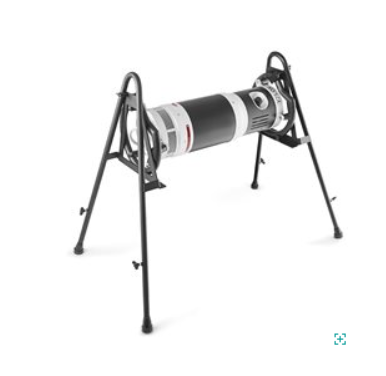 This tube stand supports a focus spot to floor distance, with a working range of 120-184 cm. The variable vertical height adjustment and a 360˚ tube cradle rotation around the vertical axis gives an indication of the vertical angle of the tube head for reporting purposes. Light-weight tube stand solution that meets the demands of most inspections jobs. YXLON offers a specialized mobile tube stand solution which dramatically increases the work rate. This tube stand is equipped with four wheels. 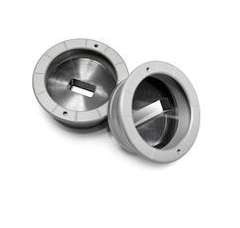 The tube head can be rotated 360˚ around the horizontal axis. Wheel locks help make this tube stand a stable and strong platform for the X-ray tube head. A high quality flight case for safe transportation and storage of the EVO series tube heads. 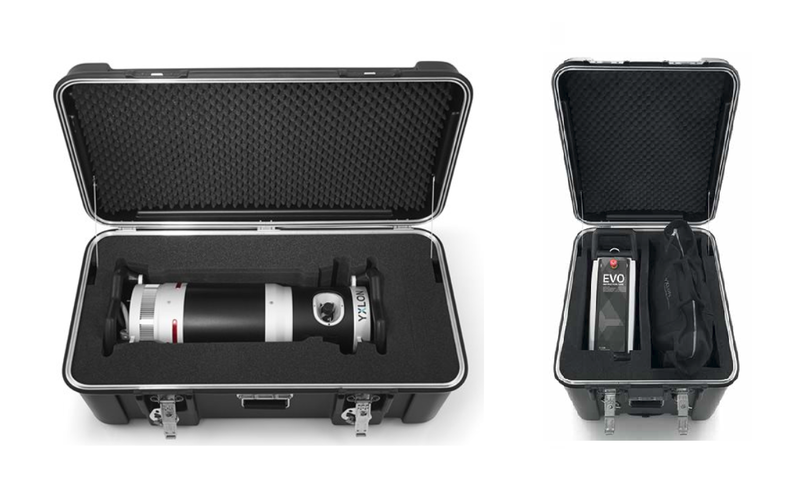 A high quality flight case for safe transportation and storage of the CONTROL EVO and the cable bag. 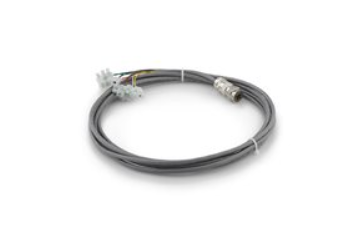 Reliable solution equipped with a 30 meter cable for portable and mobile X-ray systems. Lamp color: red or orange. 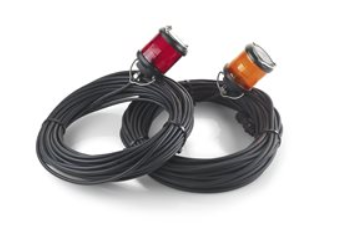 YXLON offers cables for interfacing to a customized lamp or door interlock system. The cables have the right connector at one end and open wires at the other end. 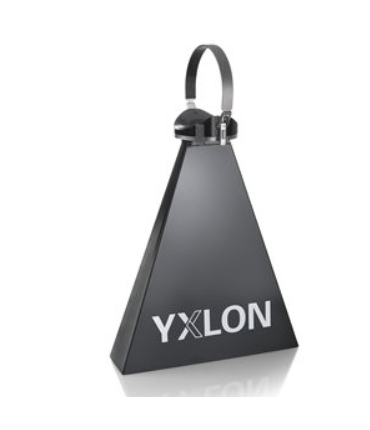 YXLON offers a lead cone package for the portable directional X-ray systems. 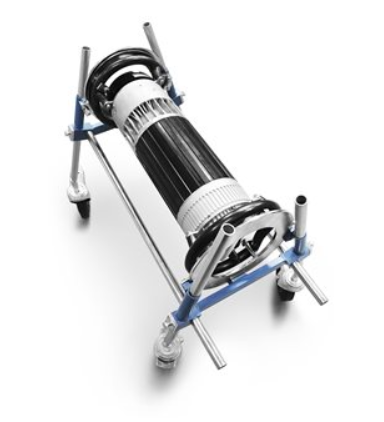 The package consists of a lead cone, additional filters, an adaptor flange and a light-weight tube stand. 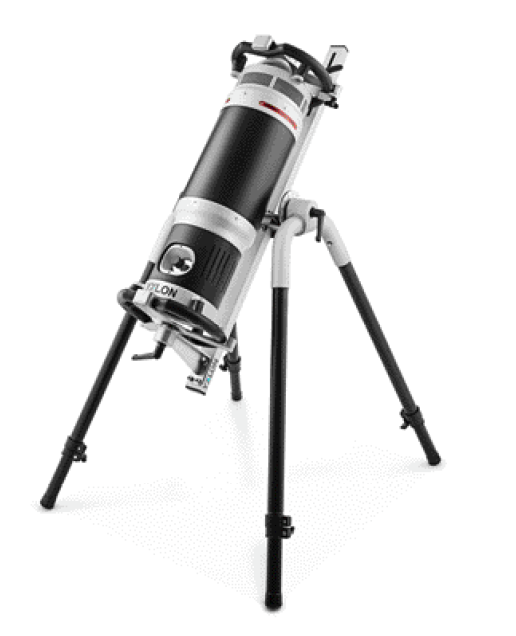 YXLON offers a wide range of collimators supporting a range of different film sizes and film-focus distances.